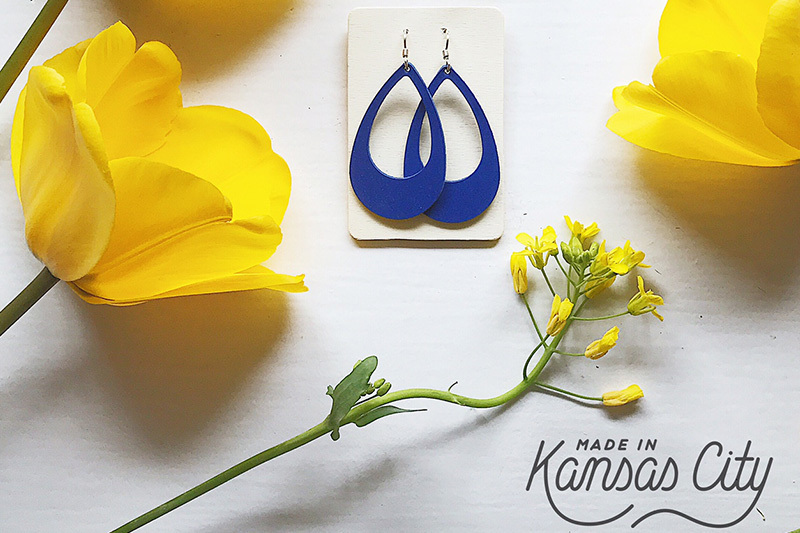 Opened in May 2015, Made in Kansas City is a local boutique located in The Village at Briarcliff. 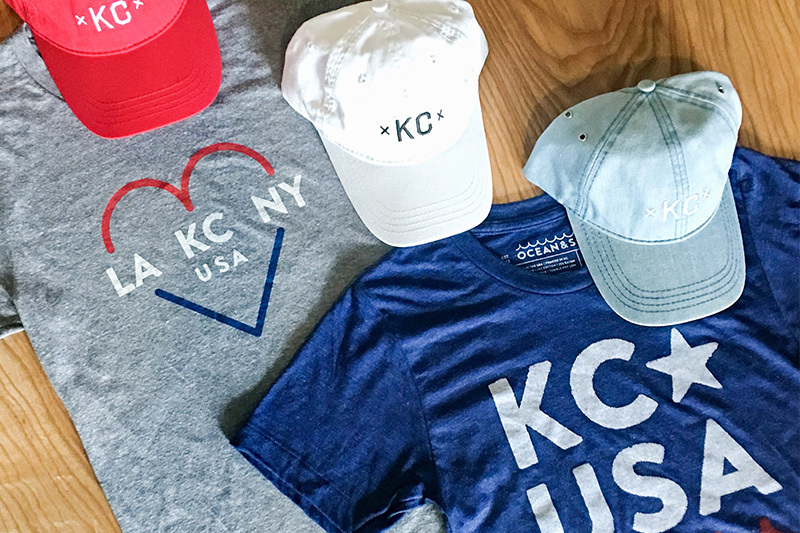 Made in Kansas City is the ultimate Kansas City boutique; all merchandise is curated from over thirty local creators and makers in the Kansas City area. 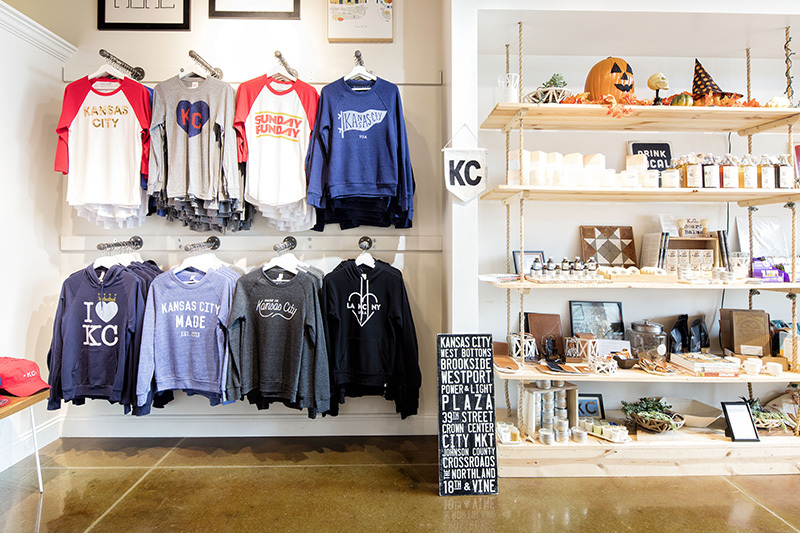 2019 © The Village at Briarcliff. All Rights Reserved.